AvailableNOW have experience selling and renting some of the country’s most respected residential developments since 1999. 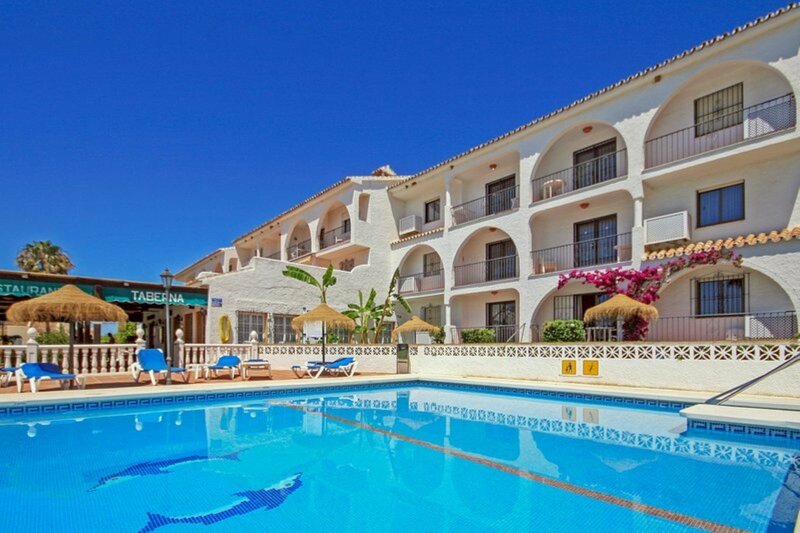 We have a wide range of property available to buy and rent in the Costa Del Sol, Spain. 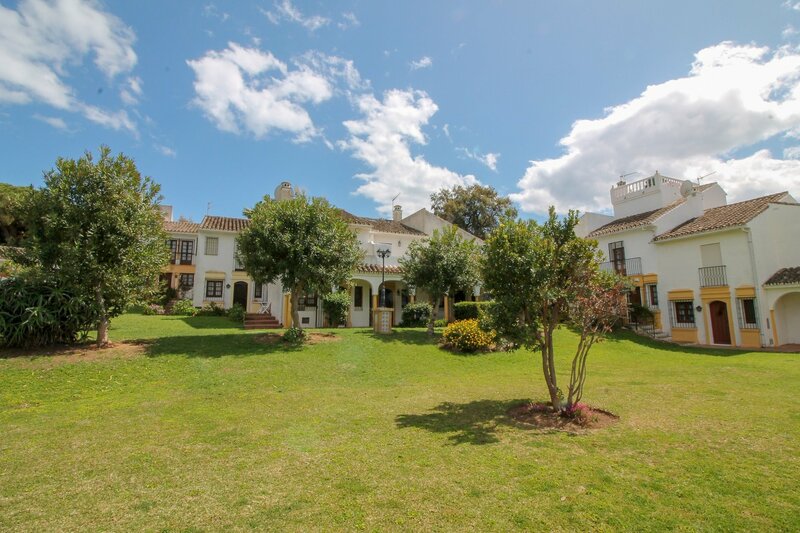 Let us help you find your ideal Spanish home, AvailableNOW. 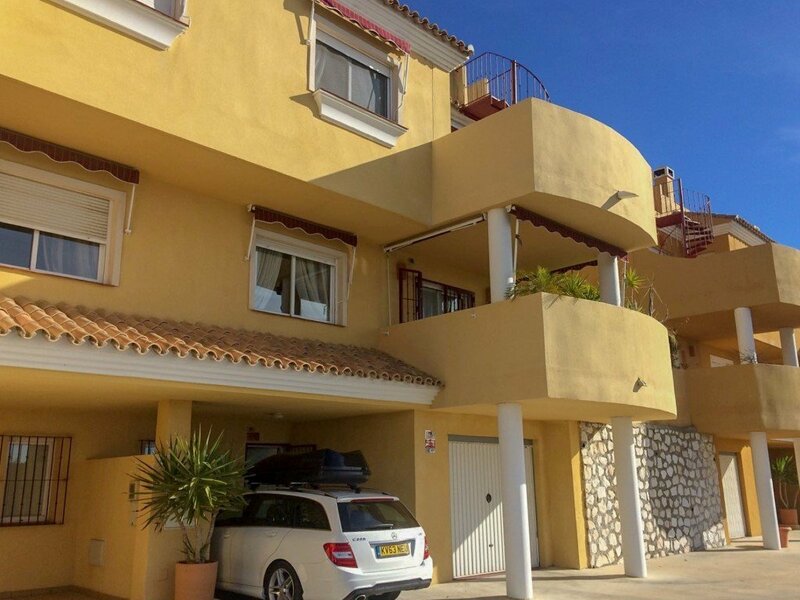 With offices in Mijas, Cabopino and La Quinta we are ideally located for properties all along the coast including Mijas Costa, Fuengirola, Marbella, Benahavis and Estepona. 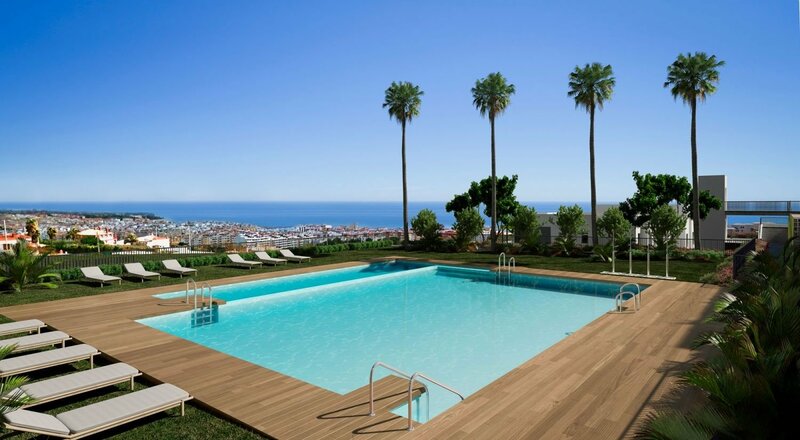 If you are looking for a holiday home or a permanent residence on the Costa del Sol then AvailableNOW should be your first point of call. 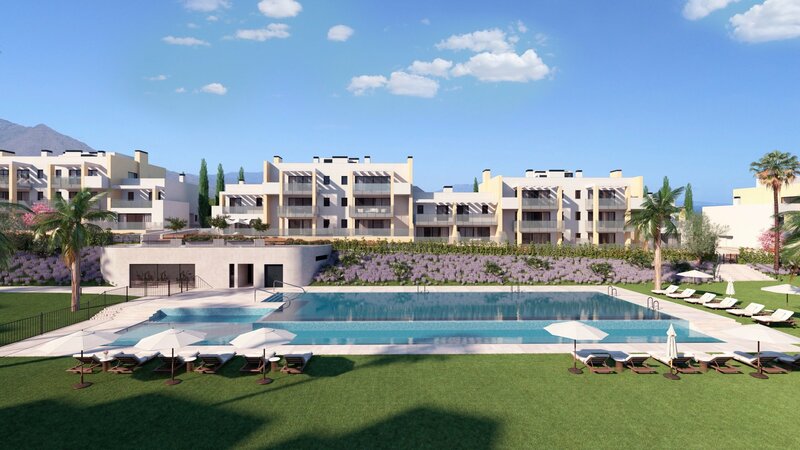 Whether you are looking for an investment property, holiday home, permanent home, golf property, frontline beach, apartment, townhouse or villa then AvailableNOW has the perfect property for you. TAKE FROM THE RICH – AND GIVE TO THE POOR; Spain’s ‘Robin Hood’ Budget. SPAIN WANTS TO ‘PROTECT CITIZENS’ DURING BREXIT.